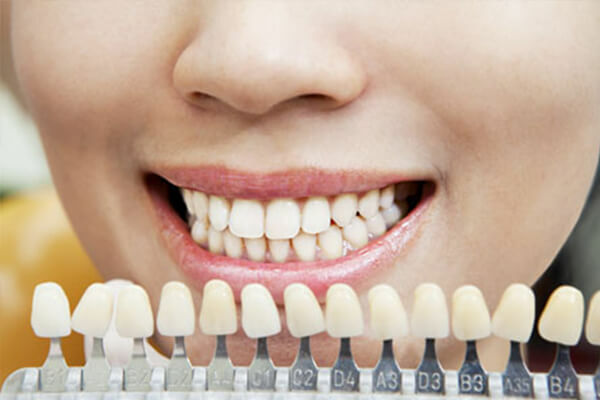 Dental veneers (also called as porcelain veneers or dental porcelain laminates) are wafer-thin, customized shells of tooth-colored materials designed to cover the front surface of your teeth to improve your appearance. 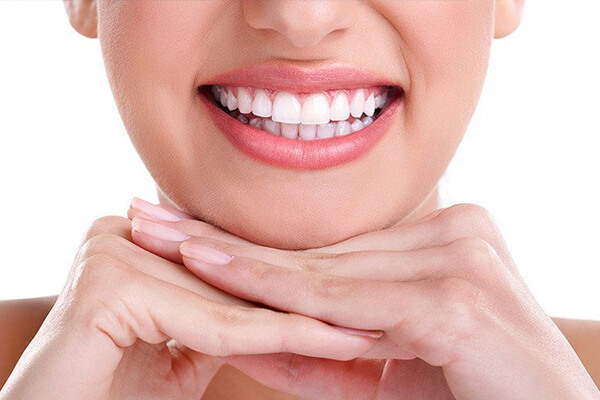 Dental veneers can be made from porcelain or from resin composite materials where Porcelain veneers resist stains better than resin veneers and better act like natural teeth. 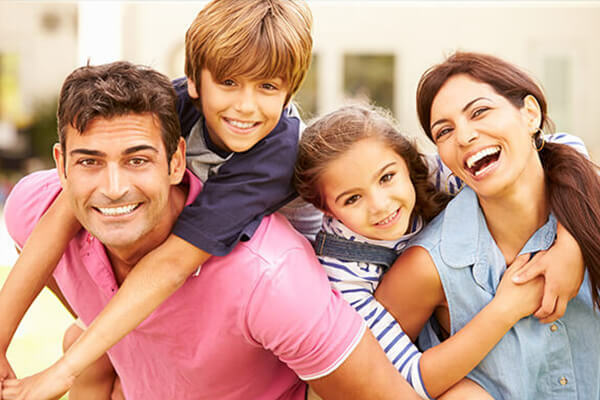 You have to take an appointment from us and we will discuss the best choice of veneer material for you. 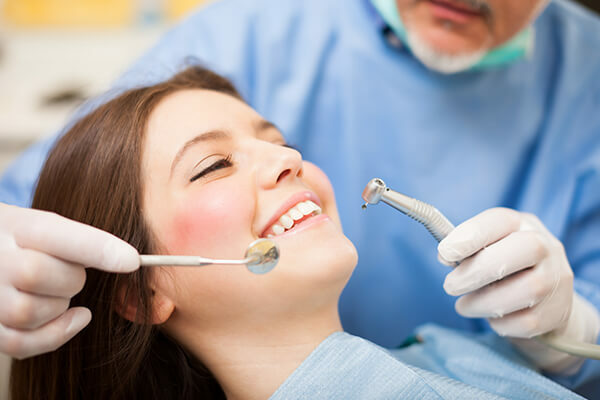 Veneers are used to fix: • Teeth that are discolored either because of the root canal treatment; stains from tetracycline or from the other drugs, excessive fluoride or the other causes. • Or the presence of large resin fillings that have discolored your tooth color. • Teeth that are worn down. • Teeth that are broken or chipped. 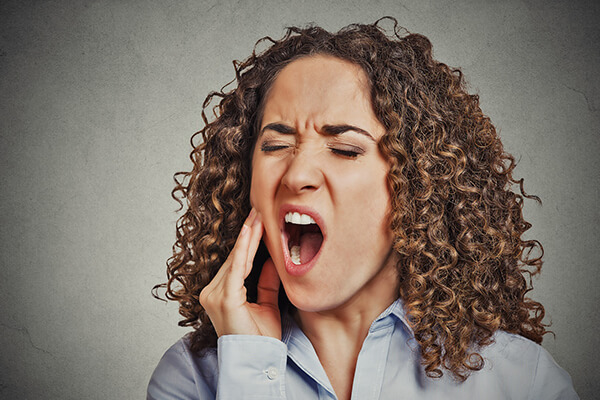 • Teeth that are misaligned, uneven, or irregular in shape. • Teeth with the gaps between them. Getting a dental veneer usually requires three visits to the clinic – one for a consultation and two to make and to apply the veneers. 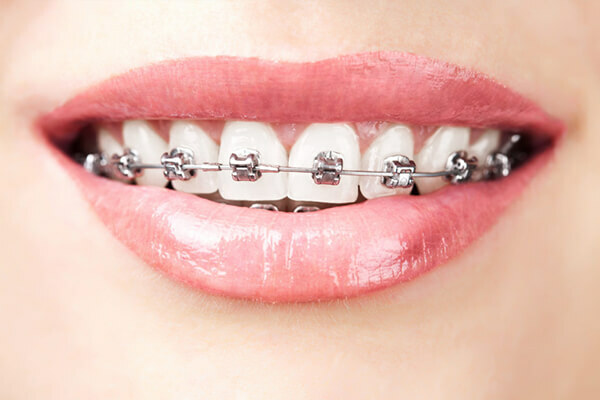 One or more teeth can go simultaneously under the veneering process. This is the first step in which first of all you have to explain to us that what kind of result you want and what your expectations are. 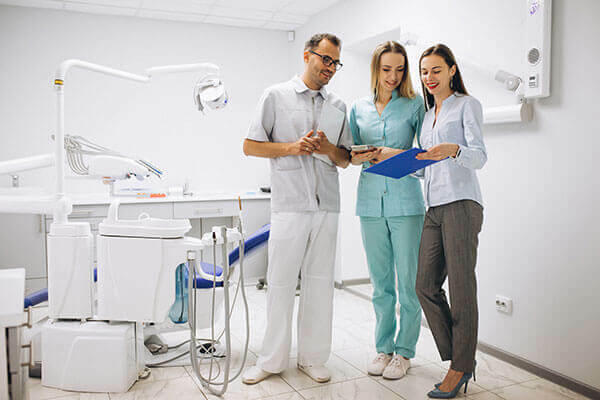 During this appointment, we will examine your teeth to make sure dental veneers are appropriate for you or not and along with that we will discuss the whole procedure. 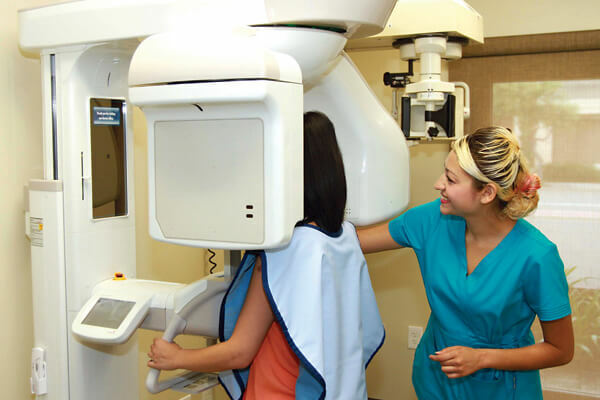 We will also take X-rays and possibly make impressions of your mouth and teeth. 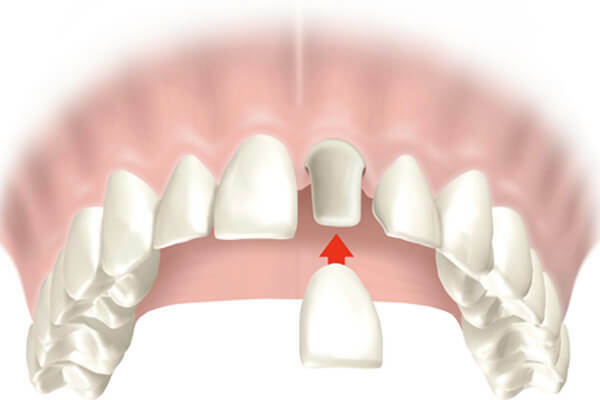 To prepare a tooth for a veneer, we have to remove about 1/2 millimeter of enamel from your tooth surface, which is nearly equal to the thickness of the veneer which needs to be added on the tooth surface. 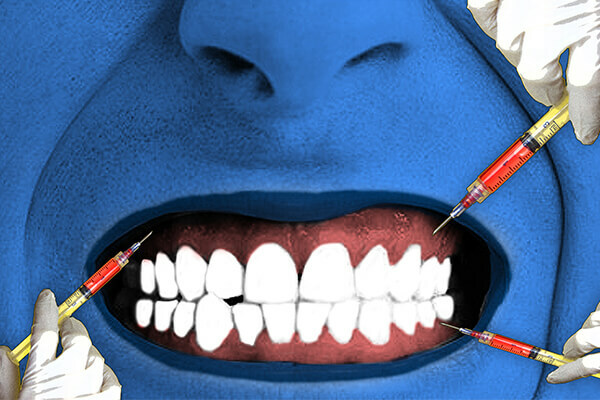 Before trimming off the enamel, we will need local anesthesia to numb the area. Now, we will make an impression of your tooth. This impression is sent to the dental laboratory, which constructs your veneer according to the impression. It usually takes 2-4 weeks for us to receive the veneers back from the laboratory in which was constructed. 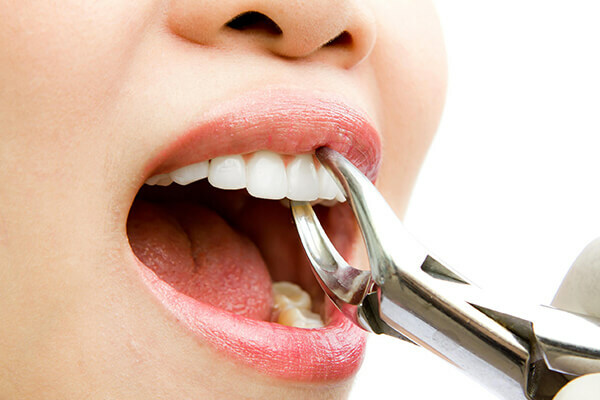 For very unsightly teeth, temporary dental veneers can also be placed till the time your real veneers get prepared. 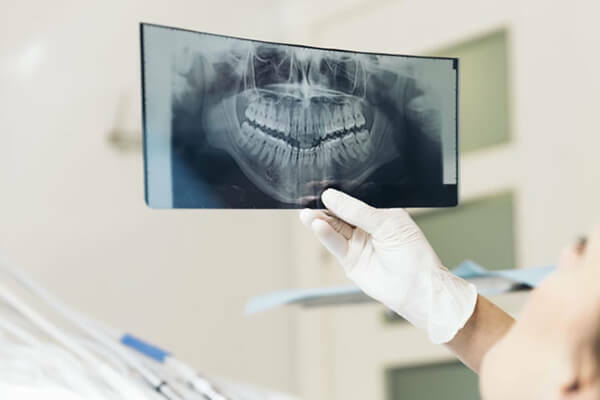 Before the dental veneer is permanently cemented to your tooth or your teeth, we will temporarily place it on your tooth to examine its fit and color. We will repeatedly remove and trim the veneer according to the need to achieve the proper fit; the veneer’s color can be adjusted with the shade of cement to be used. 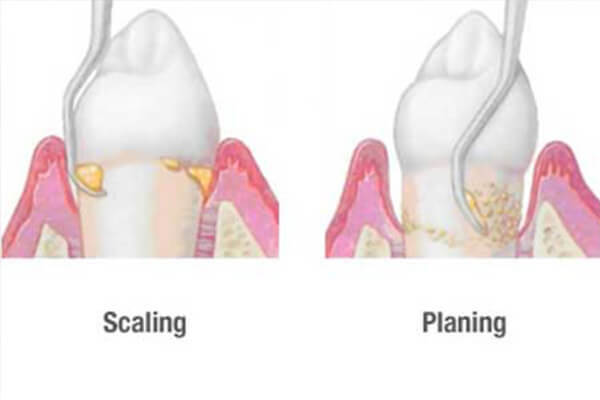 Next, to prepare your tooth to receive the veneer, your tooth will be cleaned, polished, and etched, which will make your tooth rough so that it will prepare your veneers for a strong bonding process. 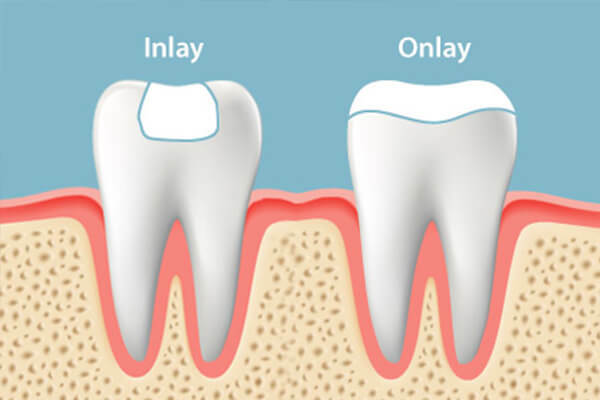 A special cement is applied on your veneer and then the veneer is placed on your tooth. 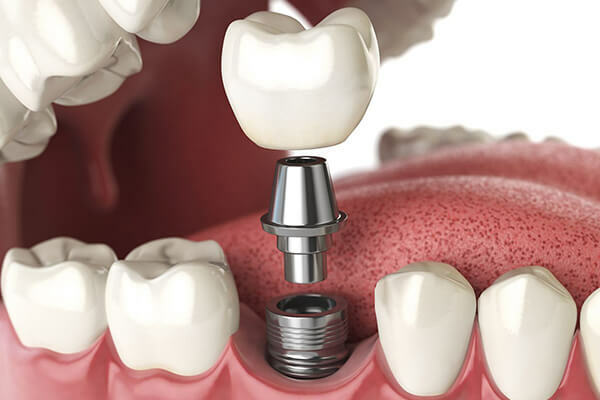 Once its position is properly decided on the tooth, we will apply a special light beam on the dental veneer, which activates the chemicals present in the cement, causing it to harden or cure very quickly. 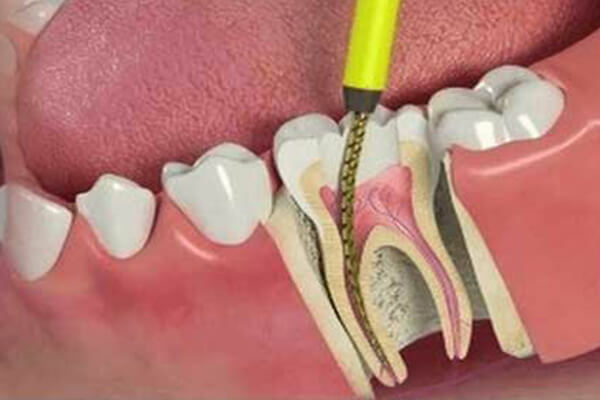 The final steps involve removing of excess cement, evaluating your bite and making any final adjustments in the veneer according to the necessity. 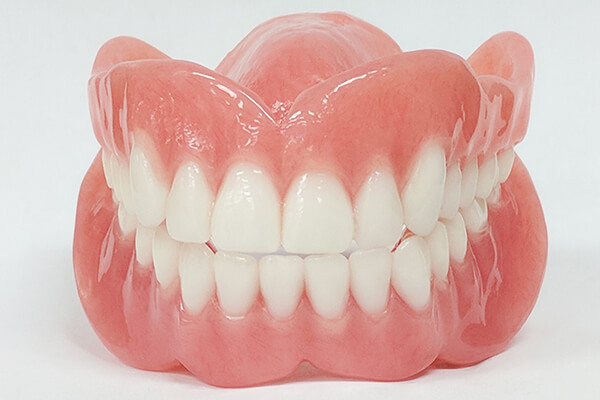 We may ask you to return for a follow-up visit in a couple of weeks to check how your gums are responding to your veneer and to once again examine the veneer's placement. 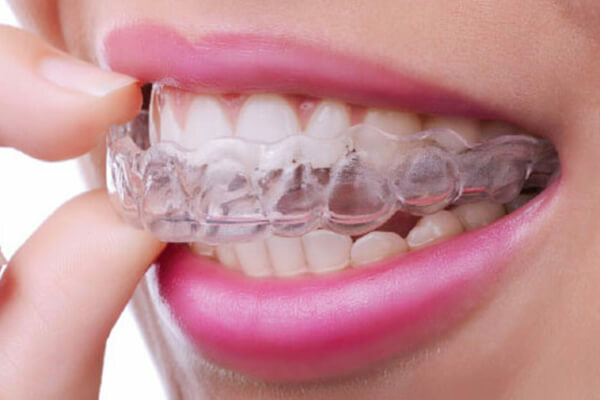 • They provide a natural Teeth appearance. 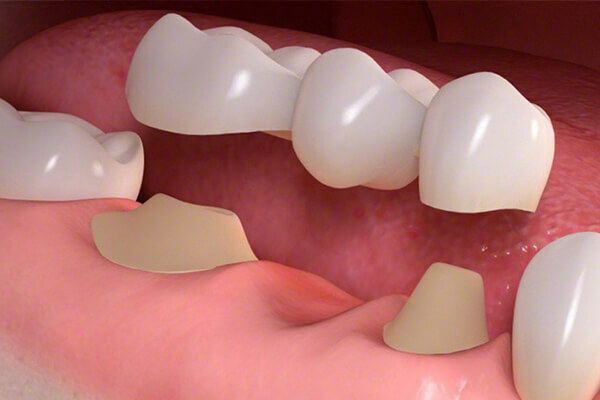 • Gum tissue tolerates porcelain easily. 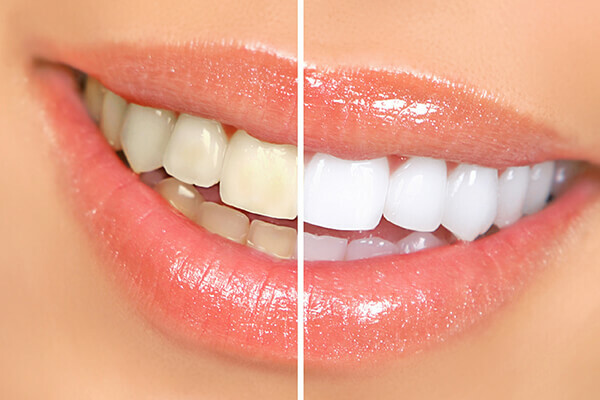 • The color of a porcelain veneer makes your dark teeth appear whiter. Veneers generally last between 7 to 15 years. After this time, the veneers would need to be replaced with the help of the dentist. 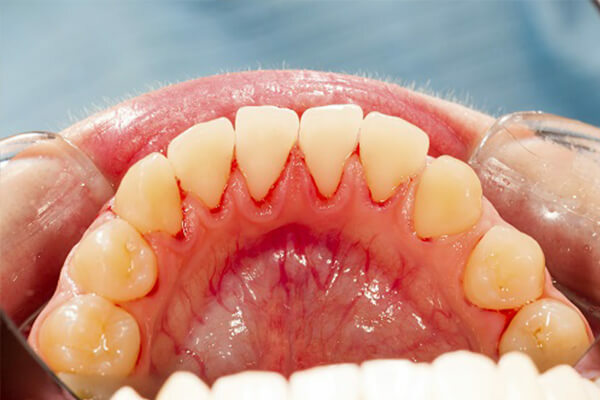 Dental veneers do not demand any special care from you. 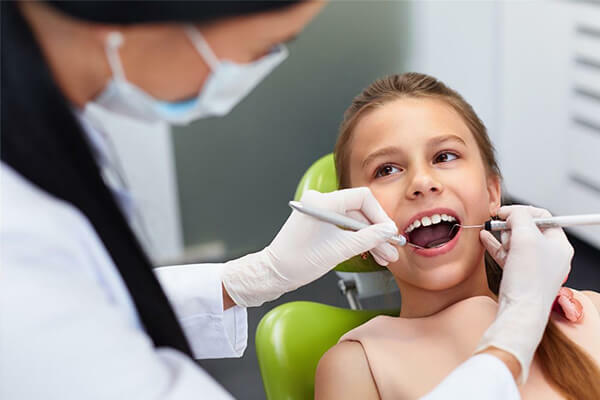 Continue to follow good oral hygiene practices, which includes brushing, flossing, and rinsing with an antiseptic mouthwash as you normally do.